A mock-up is used to design the expected overall look of a product or any other material. One kind of mock-up design is a vehicle mock-up. 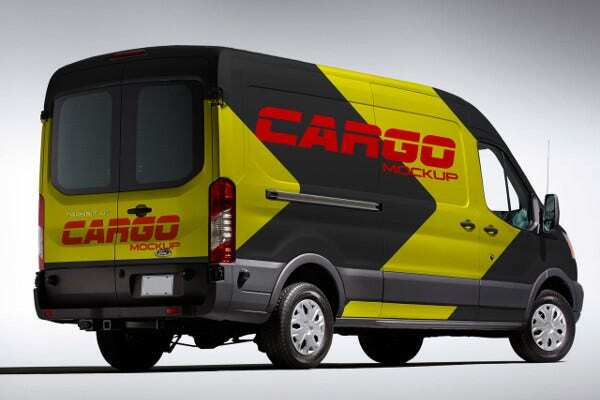 There are a lot of ways that vehicle mock-ups are used, especially by businesses whose main product and or service offerings are related to automotive. Vehicle mock-ups can be used in a variety of design processes that involve different kinds of vehicles. 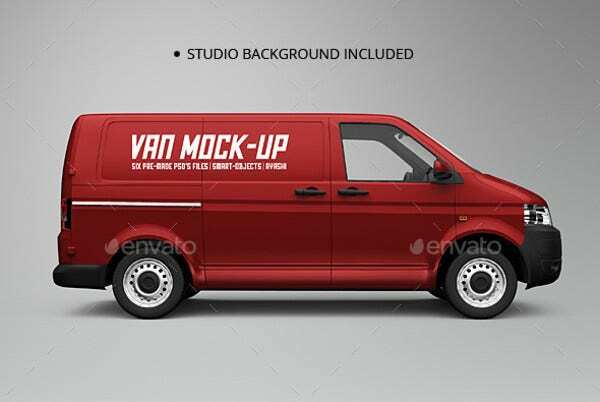 We have for you a list that contains different mockup designs that are primarily created to provide a visual representation of vehicles. You may use these mock-ups as design inspirations that you can use in different design undertakings and procedures. One of the main purposes vehicle mock-ups are created is to curate and assess the appropriate branding needed by a vehicle. Nowadays, it is very important for any product, not just vehicles, to stand out from its competitors. 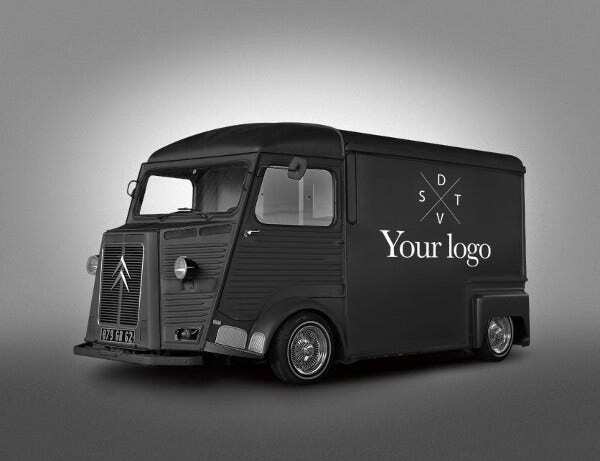 The branding of vehicles can help a lot in generating sales once the actual product is already out in the market. Once the brand is already successful, more people will be interested in purchasing the vehicle. 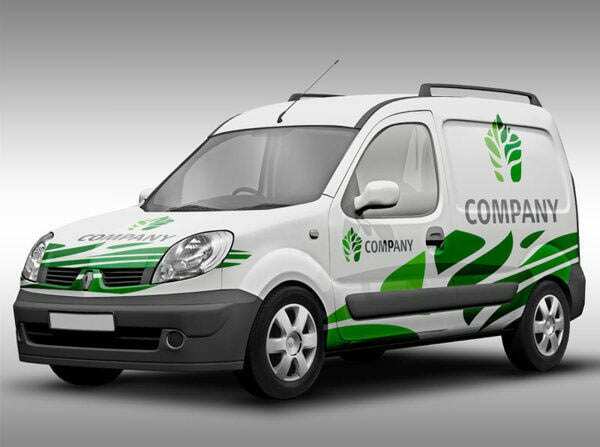 Branding a vehicle can provide its advantages and strengths when compared to other vehicles that are already out in the market. 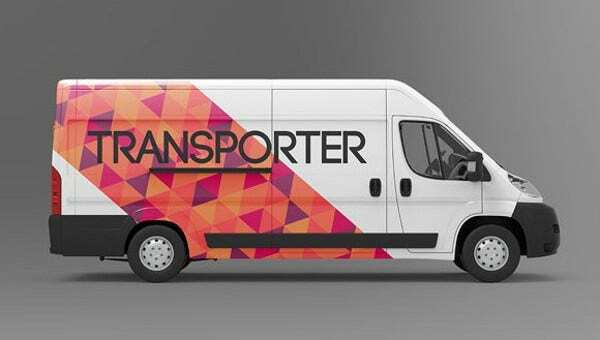 Even if there are different kinds of vehicles, it is still very essential for your company to ensure that you have the competitive edge needed to get the trust of clients. Proper and well-thought branding can help the company incorporate the needs of their target market. 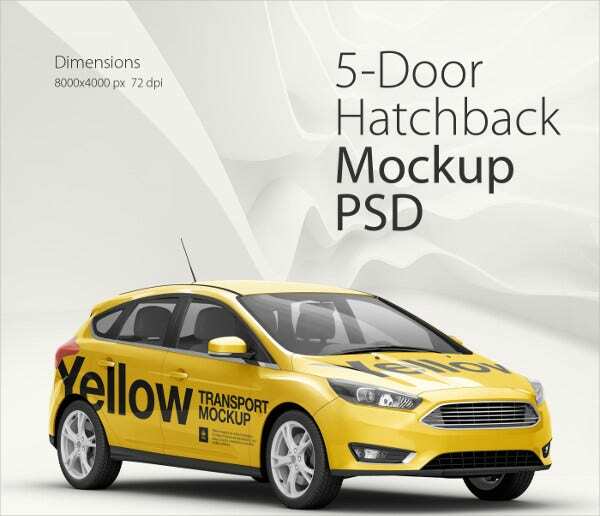 Mock-ups will truly help in the entire design process as it can base the vehicle design and branding on market research. It will be easier to create unique and original vehicle designs if a vehicle branding mock-up will be used. More so, the cost of redesigning will be lessened. 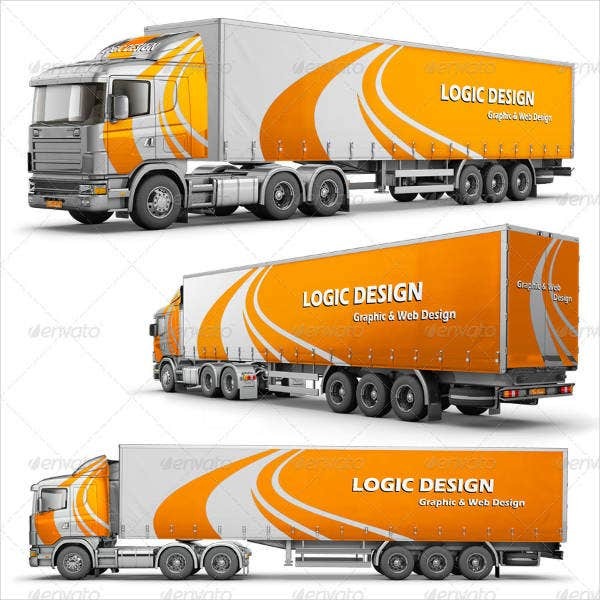 Just like presentation mock-up templates, vehicle mock-up templates should be able to get the attention of the stakeholders of the business to assure that the design is appropriate, salable, and functional. 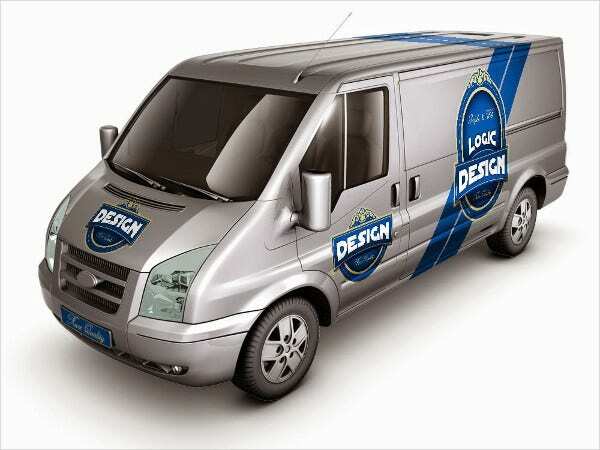 Make sure that the vehicle mock-up that you will create is highly presentable. Think of it as if you are creating the document to be placed in a magazine. If you have seen any modern magazine mock-ups, you can assess what kind of aesthetic it is that you need to provide to your vehicle mock-up so the process of creating it will be efficient. Identify the purpose for which the vehicle mock-up will be used. This will help you focus more on the particular design area that will be the highlight of the entire mock-up. 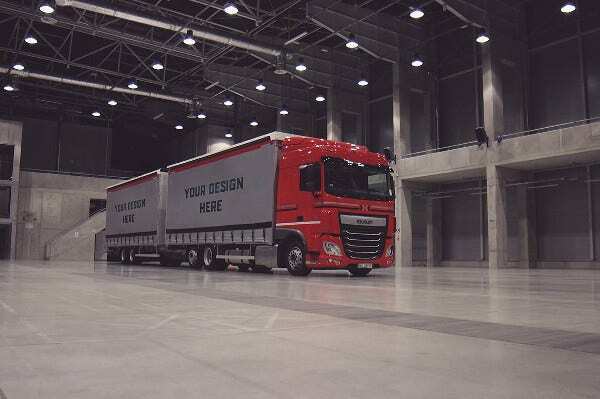 It is suggested for you to be knowledgeable of the kind of vehicle that you will create using a mock-up. You need to familiarize yourself with the vehicle’s characteristics and overall aesthetic so you can properly plot it in a mock-up. 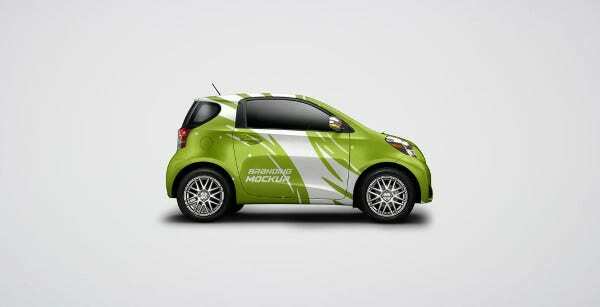 Follow these guidelines and you can easily make a vehicle mock-up that is suitable for the purpose of its creation.